Ri Ri and Lee Lee??? Is this for real or for fake? Word on the street is that Rihanna and Leonardo DiCaprio are getting close in proximity to each other. I mean close like, we about to bump uglies close. You know how Rihanna does it, she puts it doooown! Just ask Chris Brown. 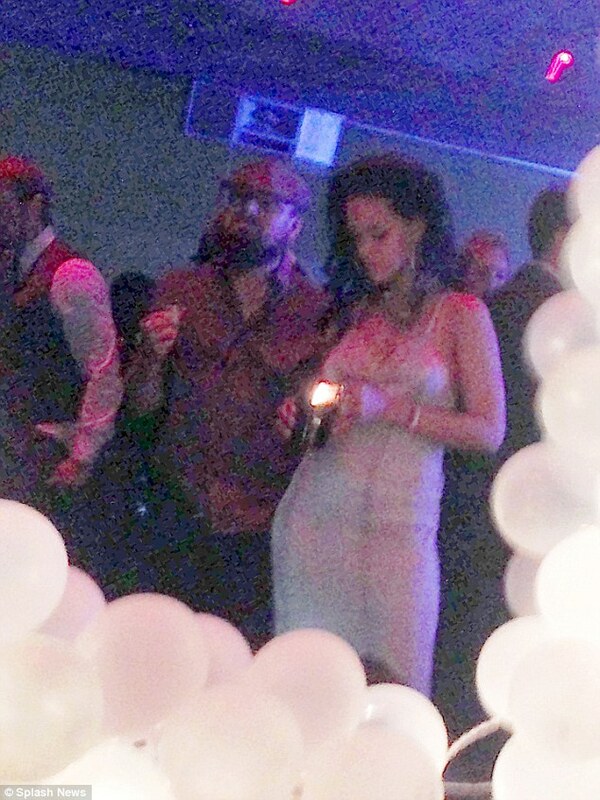 Leo supposedly threw a bash for Rihanna and this is a picture of them at this bash. I just don’t know how I feel about this potential couple. LOL. Both of them can have whoever they want so it’s kind of like meeting your match so to speak. All I know is if it doesn’t work out, Ri Ri will make a song about it so Leo better watch out.